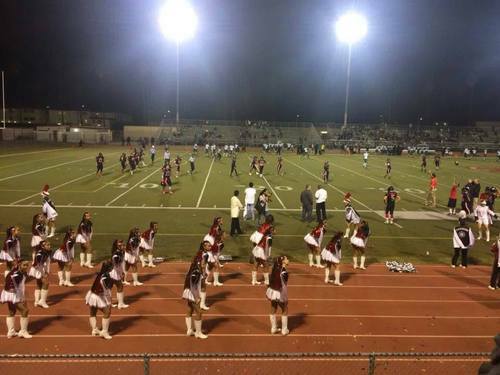 Banning, which made the playoffs for the first time in years, battled hard this season to get where they were, but lost to Birmingham, 36-30, to see their season come to an end. A lot of school spirit, more now than ever, was overwhelming this season. The new de facto name for Banning’s super fans is the “Red Sea.” Whether or not they come back stronger next season is a mystery but the school spirit is here to stay.